~Lemme lemme upgrade~... those blank cinderblock walls. 1. A two-inch, memory foam mattress topper because unless you're bringing your bed from home, you're going to want some extra comfort while you sleep. Get it from Amazon for $43.99+ (available in sizes twin-California king). 2. A free-standing cork board with cactus pins so you have a special place to display all your summer memories as you head into the school year. Get it from ModCloth for $22. 3. A comfy round chair to give you seating that's not your lofted bed. Just think of all the Netflix— I mean, studying! — you'll do curled up on this thing! Get it from PB Teen for $159, or something similar from Amazon for $39.99+. 4. A set of extra-long string lights you can hang anywhere in your dorm to add some warmth and charm. 5. A tall headboard that can easily be mounted to a wall with Velcro so that once-drab dorm room feels more like you. Get it from Gray Whale Home on Etsy for $108+ (available in five styles and nine colors). 6. A plush robe to keep you nice and cozy on those long walks to and from the bathroom. Honestly, is this acceptable to wear to class? Get it from Amazon for $29.99+ (available in sizes S-XL, and 19 style and color combinations). 7. A customized pillow of your pet that'll make you feel like they're snuggled up right next to you. Get it from AURE on Etsy for $38.95+ (available in sizes seven sizes). 8. A bedside organizer for storing all your essentials within arms reach because it's now up to you, yes you, to keep your stuff in one place. Plus, you could store some snacks in here and you're parents won't be around to judge you for eating cosmic brownies at 11 p.m.
Get it from PB Teen for $39, or something similar (and smaller) from Amazon for $6.88+. 9. An Instax gallery photo frame so you can reminisce about special moments — or use it as a shrine to your pet, either or. Get it from Urban Outfitters for $29 (available in two frame colors). 10. 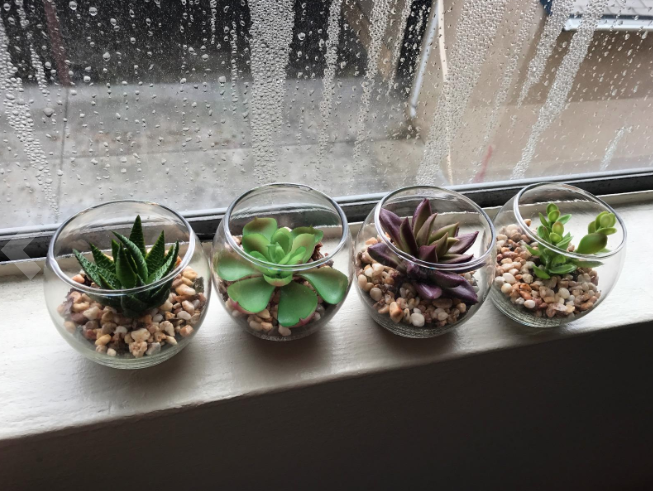 A set of faux succulents in cute' lil bowls that'll add life to your room...just without all the responsibility. 11. A Himalayan salt lamp because you can never have too many lighting options. Get it from Amazon for $10.99+ (available with or without a base). 12. An area rug to tie your entire space together and hide that unsightly laminate tile. 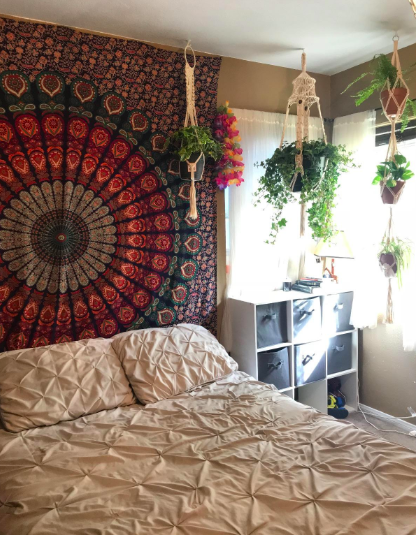 I have this exact rug in the burgundy color, and it has held up so well over the past two years I have had it. It vacuums nicely and is extremely stain resistant — I would know, I'm constantly dropping food on it. I'll admit I was skeptical because rugs of this size can cost hundreds and this one obviously did NOT, but the quality is there! Get. This. Rug. Get it from Amazon for $32.03+ (available in eight standard sizes and nine colors). 13. 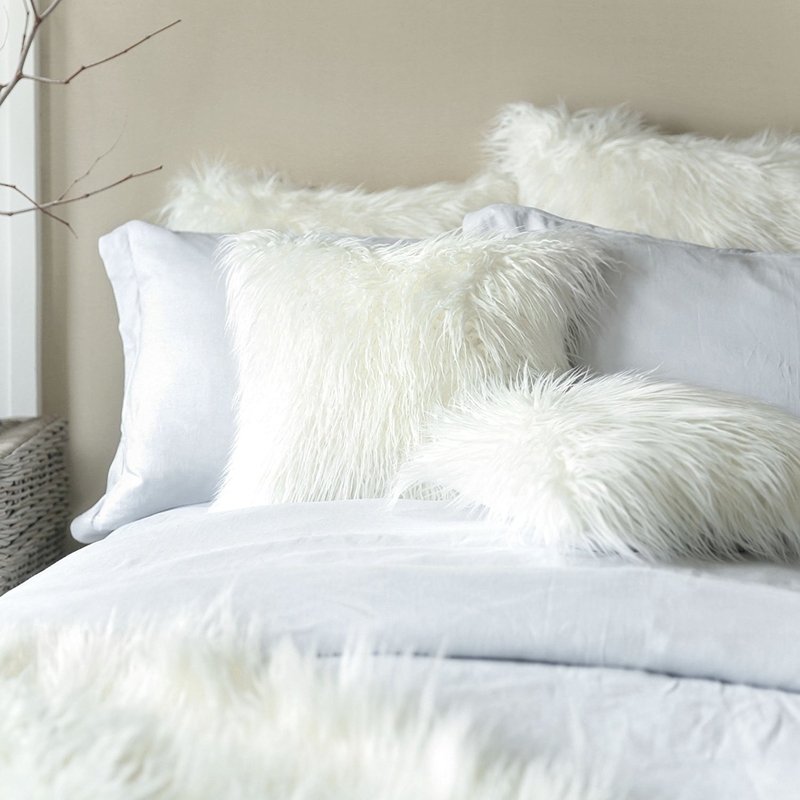 A shaggy, faux-fur pillow cover for transforming your bed into a fluffy heaven you'll love sinking into after class. Plus, it comes in tons of colors so you have ~options~. Get it from Amazon for $10.49+ (available in 23 color and style combinations). Psst! This is *JUST* the pillow cover. You can get a set of two pillow inserts for $18.99. 14. A desk organizer that'll keep all your textbooks in neat order so you're not pulling one-nighters in the midst of a total disaster. 15. A roll of marble contact paper you can use to add glam to literally anything in your dorm — like picture frames, side tables, lamps, and the list goes on. Get it from Amazon for $7.88+. 16. A laser-cut, wood monogram to give those sad, bare walls a personalized touch. Get it from Woodums Wood Decor on Etsy for $19.99+ (available in four sizes). 17. A tapestry for your wall, bed, or futon because nothing beats effortless *and* affordable decor. Get it from Amazon for 12.99+ (available in five sizes and six colors). 18. A customizable whiteboard with pre-filled days to make it easy to write the week's activities and then erase for the next. And it's cute, so there's that. You can also buy it with or without a frame. Get it from Circle & Square on Etsy for $24+. 19. A set of blackout curtains you'll be extremely grateful for on Saturdays. 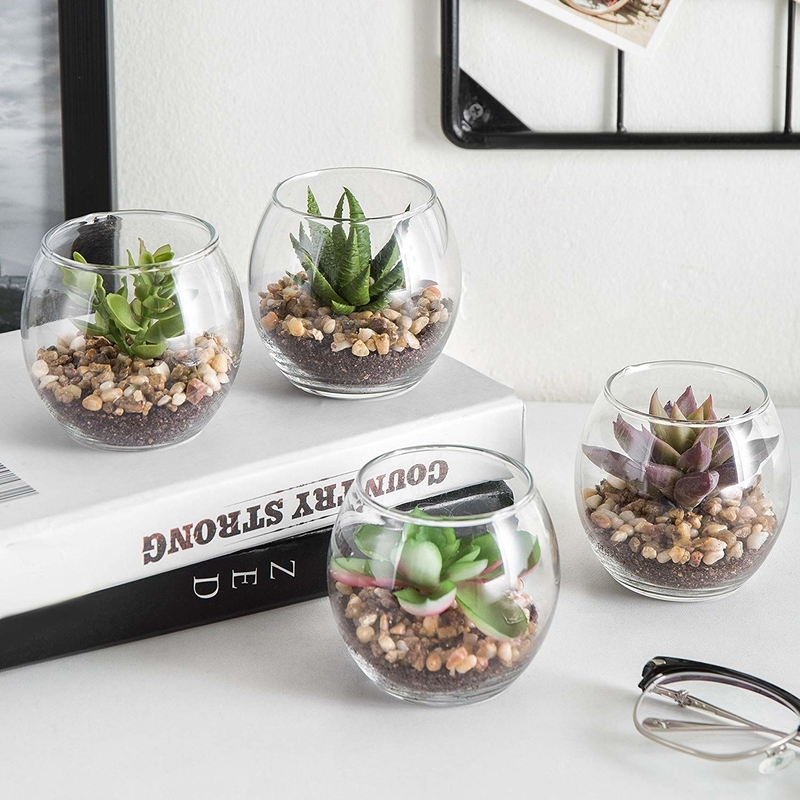 These come in multiple lengths so you should be able to find one that works with your dorm! Just make sure there are rods already installed or that you can screw some into the wall. Get an expandable rod for $24.99. Get them from Amazon for $29.95+ (available in five sizes and nine colors). 20. An LED essential oil diffuser so you can get your zen on during stressful test weeks. Get it from Urban Outfitters for $65, or something similar from Amazon for $44.97. 21. And to go with it, some essential oils that'll also bring a little piece of home all the way to your new space. Get it from Homesick Candles for $9.95 (available in nine colors). 22. 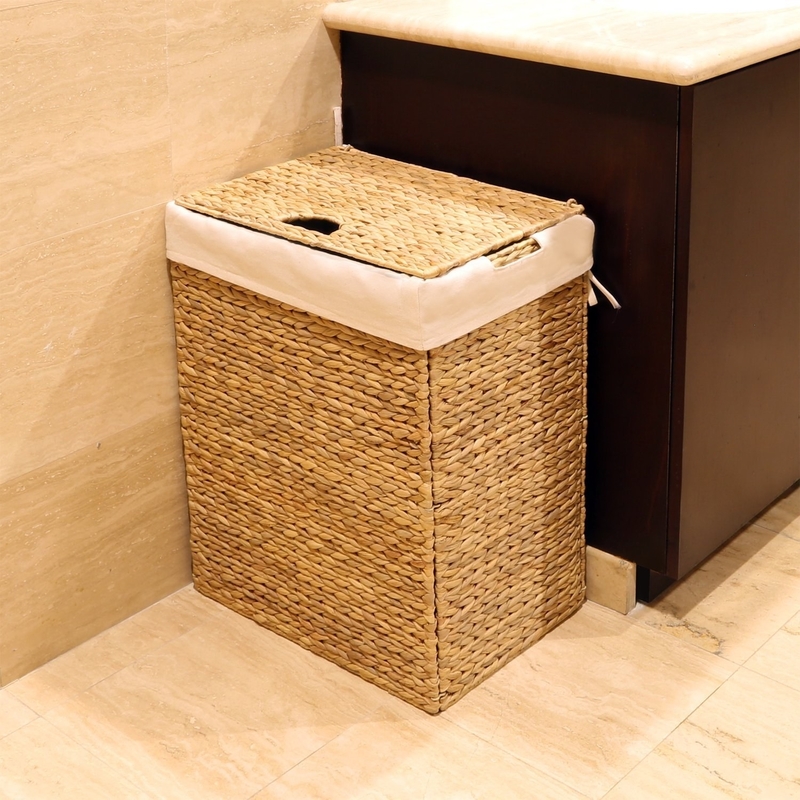 A whicker hamper and a removable bag so you don't have to constantly look at an ugly plastic basket stuffed to the brim with dirty clothes. 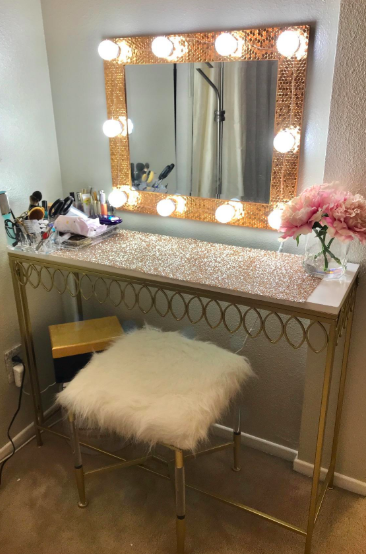 I have this exact hamper and I can't believe how much of a difference it makes in my room. 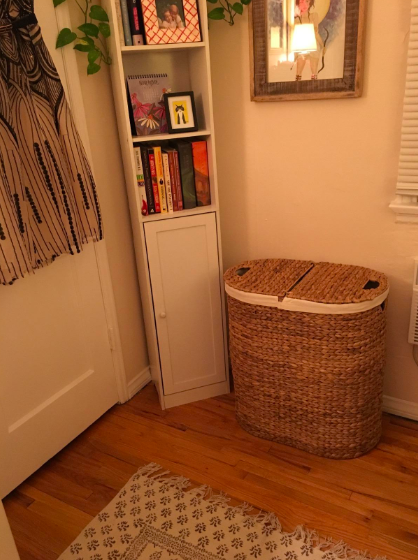 NYC apartment are similar to dorms in that there is hardly any storage or closet space — and I *hated* having a worn down plastic basket in the middle of the room. Get it from Amazon for $40.62+ (available in three styles). 23. An attachable shelf for lofted beds to solve the whole no-nightstand dilemma. 24. 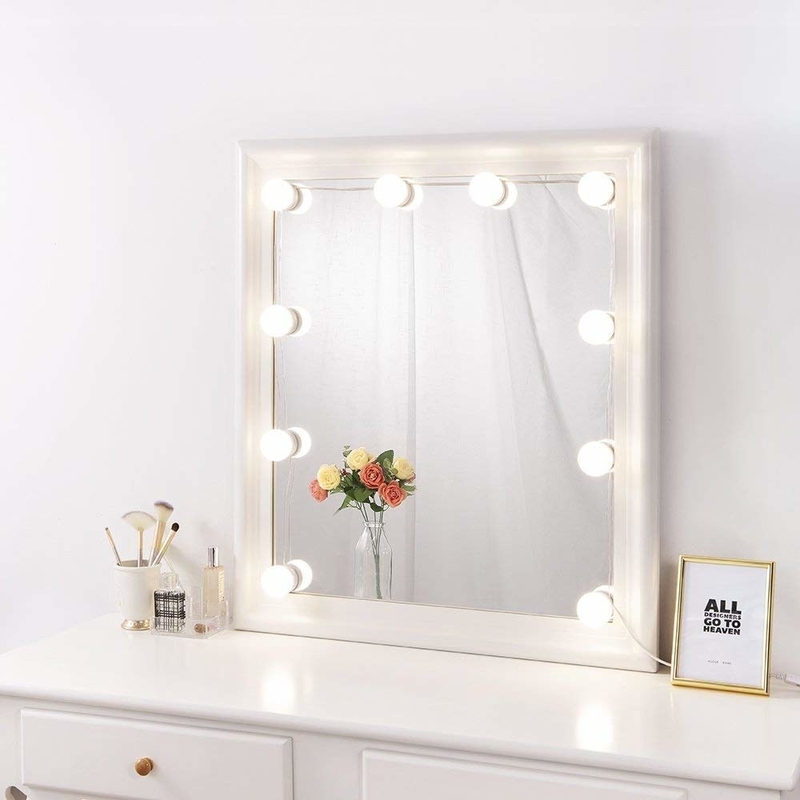 A set of dimmable, string lightbulbs that'll transform any mirror into a functional vanity. 25. A closet organizing kit so you can actually bring *most* of your clothes with you, and not have to leave any of your favorite pieces behind. Get it on sale from The Container Store for $114.26 (originally $137.88). This kit includes a closet rod expander, a 10-compartment shoe bag, a hanging garment bag, a 40-piece huggable hanger set, pants hanger, over-the-door mirror, and two shoe shelves. 26. 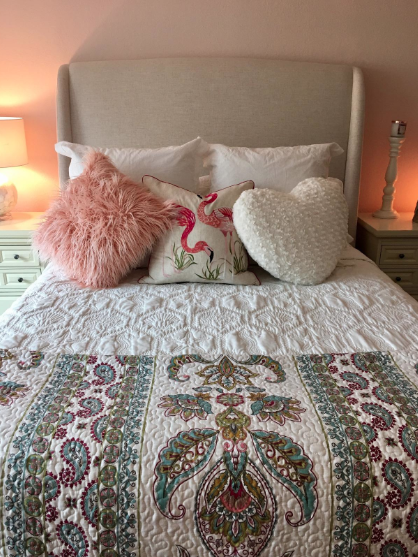 A trendy as heck comforter set (it comes in a twin XL!) to make your bed a chic and relaxing place you never want to leave. Get it from Target for $66.49+ (available in sizes twin-king and two colors). 27. 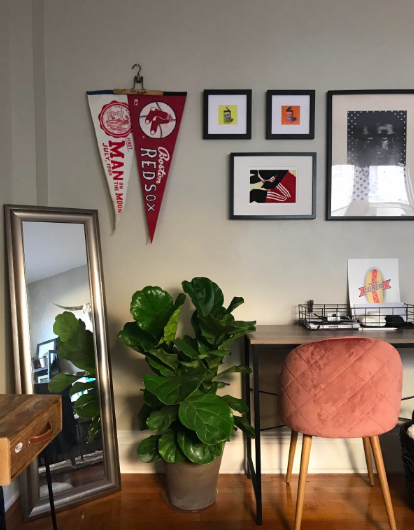 A custom digital print of your home state and city that'll be a sweet reminder of your roots while also doubling as momentous wall art. Get it from I Love Printable on Etsy or $5. Just a heads up, this is a digital print so after purchase you will be sent a file from the shop owner. All you have to do is send it to a drugstore with a print center and have it printed there in whatever size you desire! 28. A faux sheepskin for your desk chair because if you're going to spend tons of time doing homework, you'll want to do it comfortably — and in style, of course. But hey! Get creative with it and put it on the floor, or on a storage ottoman, or on the couch — wherever you want. Get it from Amazon for $24.99+ (available in two sizes). 29. 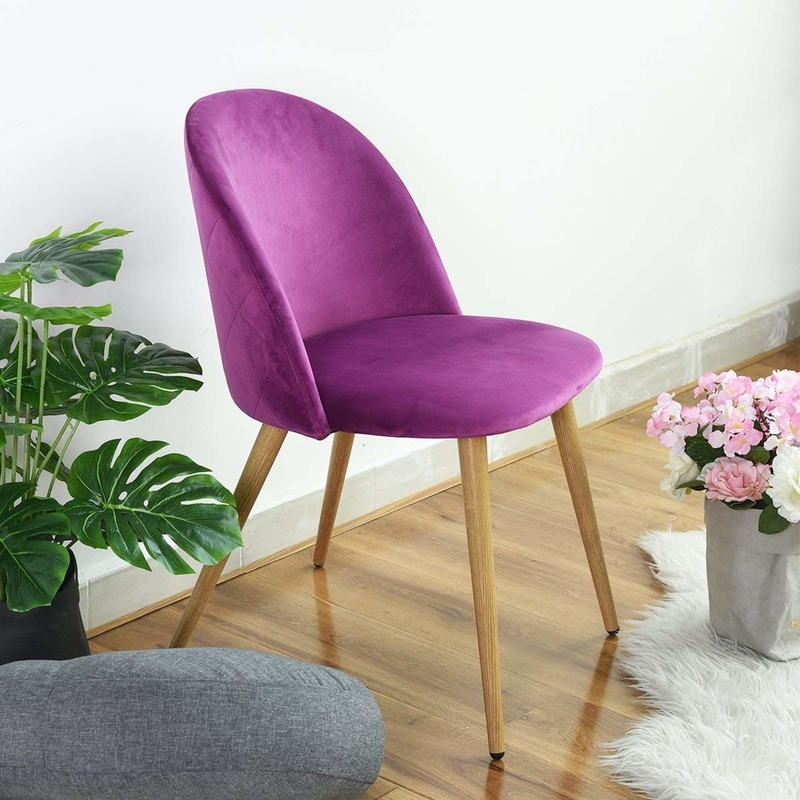 Speaking of seating, a pair of velvet accent chairs so you and your roomie can ditch the old dorm ones and upgrade to a stylish, matching set. Get a set of two from Amazon for $129.99 (available in six colors). 30. A sleek desk lamp that might — just might — get you excited to study. Get it from Target for $47.49 (available in two colors). 31. And lastly, a mega-soft throw blanket to curl up in after class because hey, you deserve it. I have this and can confirm: It's the softest thing in the world. Get it from Amazon for $29.99+ (available in two sizes and eight colors). 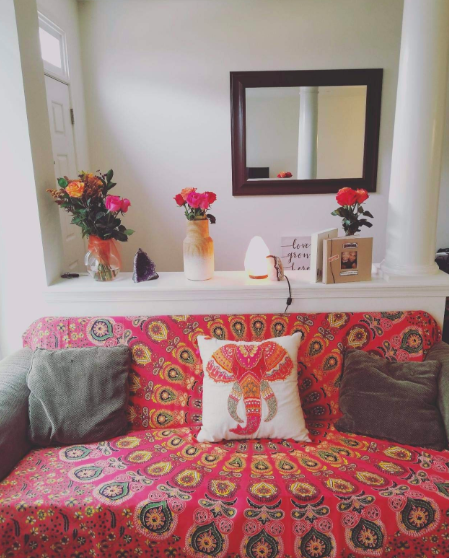 Here's to a great school year and cozy dorm.